Welcome to the official Eagle Rock SDA Church app! 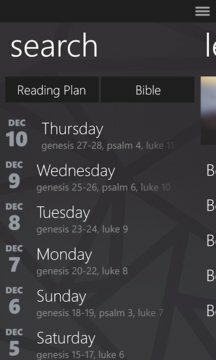 You will find ways to connect with us from sermons to our lessons. We hope that even while you're going through the app, you will already feel like you are family. 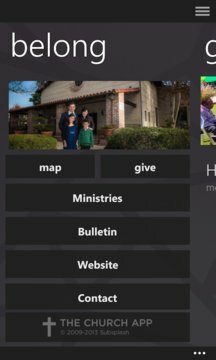 The Eagle Rock SDA Church app was developed with the Subsplash App Platform.